This badge recipient has demonstrated mastery of an overview of the principles and basics of Population-Based Nursing. 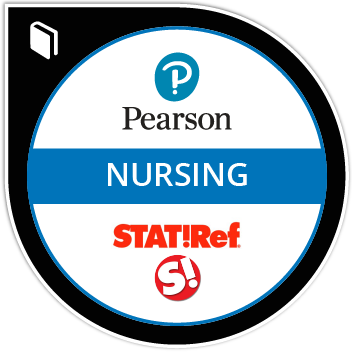 This course focuses on an analysis of the nursing role as it relates to population-based health. The course addresses nursing theories, public health ethics, and nursing advocacy. Topics include the importance of health promotion and prevention across the lifespan, vulnerable populations, global health considerations, and the role of nursing in disaster settings.